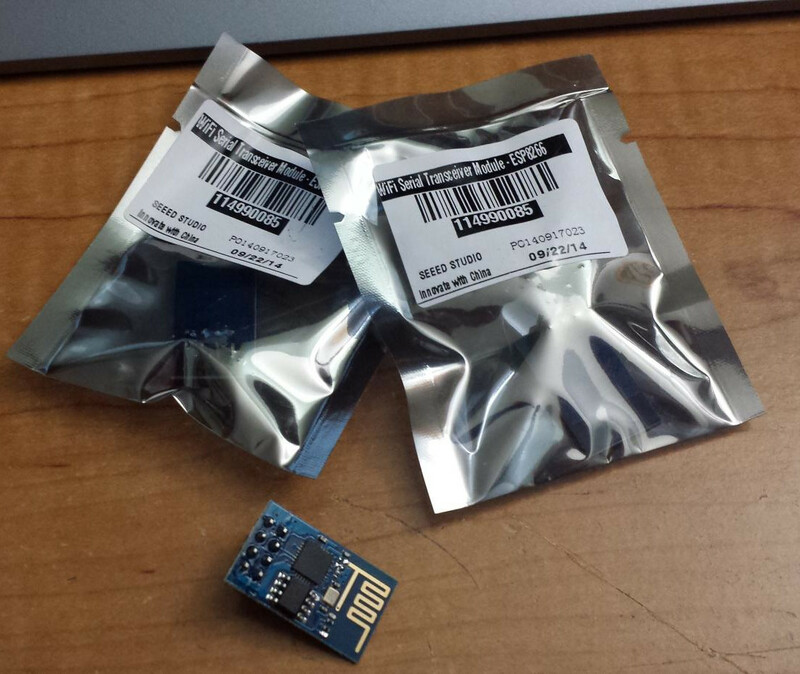 Oooh yeah I got 3 ESP8266 WiFi boards in the mail today from SeeedStudios. Now lets make a project! 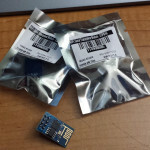 For those that don’t know the ESP8266 is a WiFi to serial board that is only $5-$6 USD. Apparently the board does all the WiFi and ethernet stuff, so all your project has to do is some basic setup and then RX and TX. I’ll be reporting on how easy this is here and posting any projects as well as code for microcontrollers.